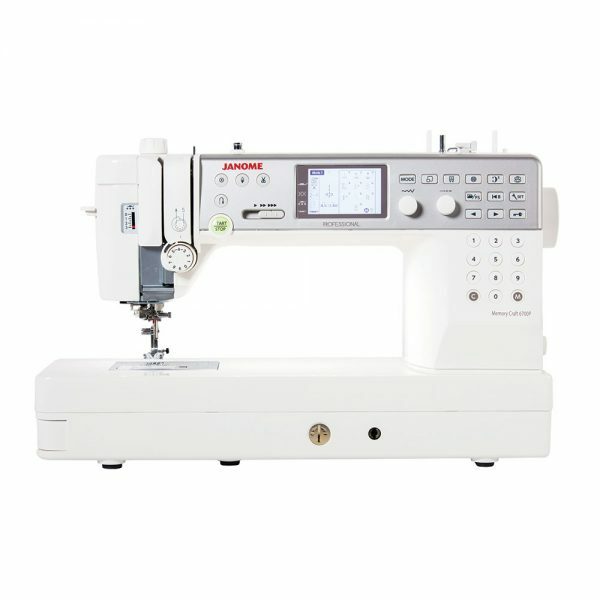 Introducing the M200 QDC computerised mid-range sewing machine – including a bonus package of standard accessories! 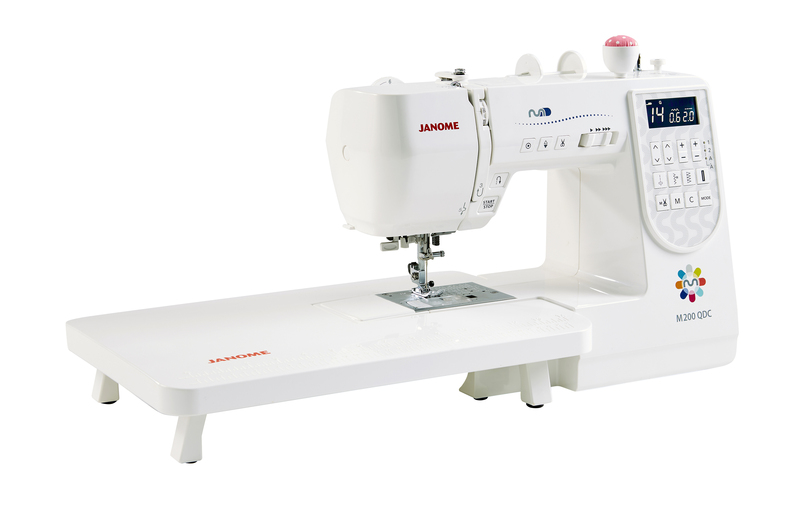 The new Janome M Series delivers more, with more power, more stitches and more accessories. 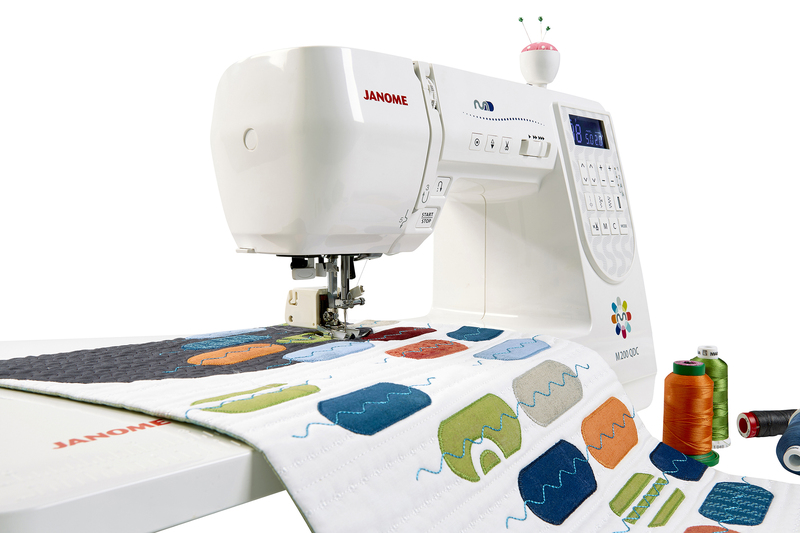 Quality tools will help produce the best work. 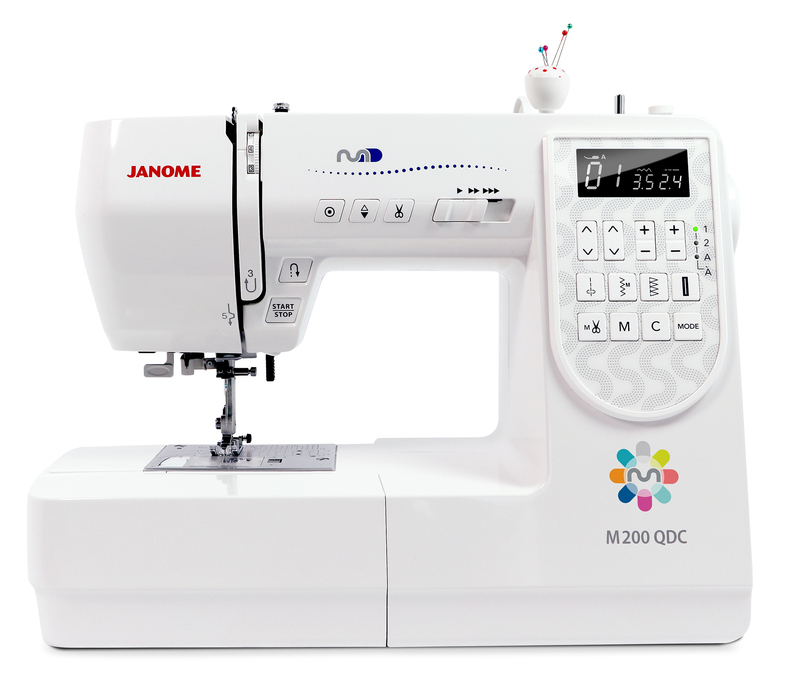 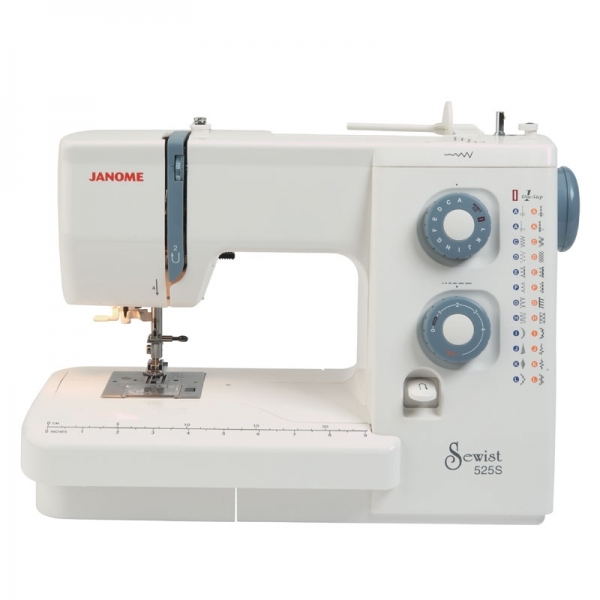 Sew with the power, precision and confidence of a Janome M Series model 200 QDC. 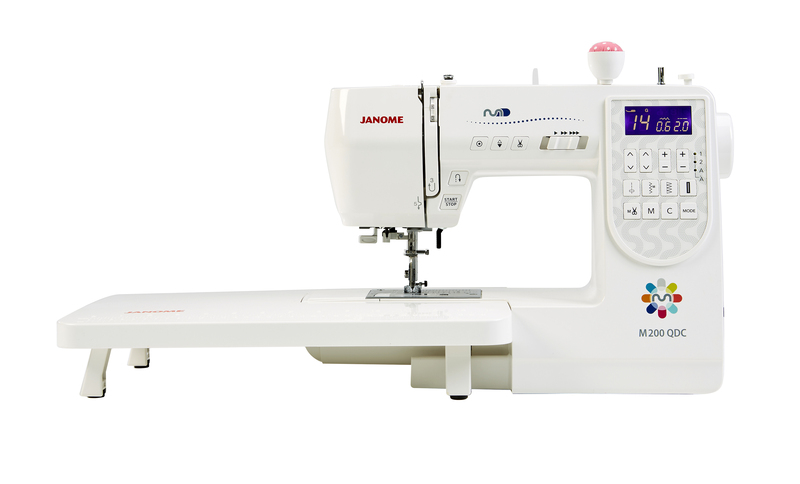 The new M Series has more standard features and accessories than the average machine.